HalftonePro is a professional quality halftone pattern generator. It can create vector halftone of any shape, grid and size from an image or a gradient. It is an easy to use but powerful tool that would be a great addition to any graphic designer's toolkit. HalftonePro Polygons is a low poly pattern generator and a part of the HalftonePro pattern generator family. It creates a variety of low poly patterns with randomized as well as regular grids and multiple options for edge shape. The final pattern can be saved as a vector or a raster image. HalftonePro Stripes is the newest addition to the HalftonePro bundle, a stripe pattern generator which is perfect for creating mesmerizing abstract backgrounds. It can generate patterns based on an image or a gradient, and, just as the other tools in the kit, can create raster or vector images. 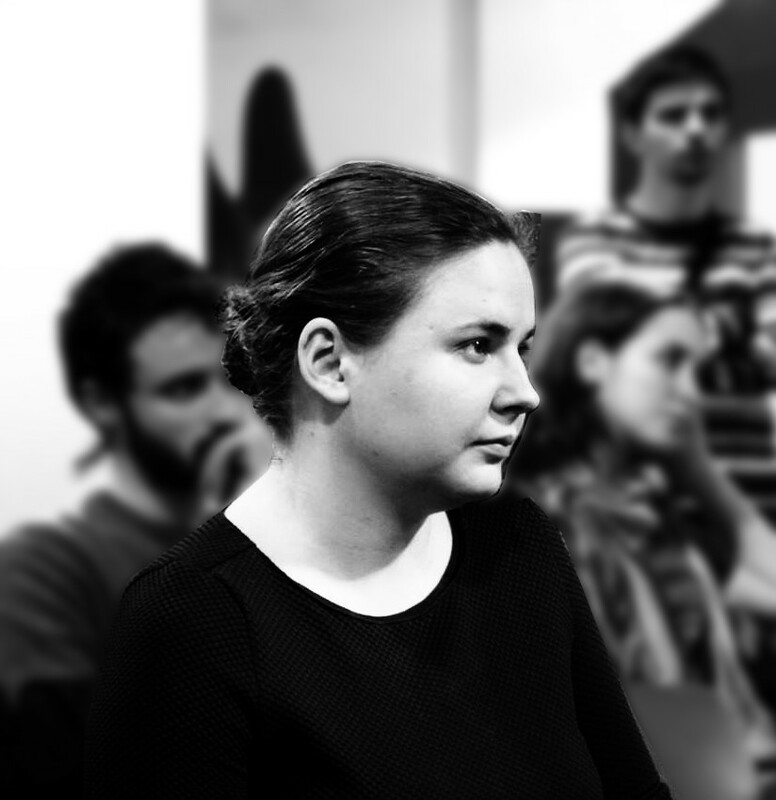 Aevica Software is founded and managed by Larissa Davidova, an experienced software engineer, game developer and startup enthusiast based in Cluj-Napoca, Romania. Originally from Moscow, Larissa studied theoretical physics at Moscow State University, while also working at Akella, a major game publishing company at the time. Upon graduation, she moved to Romania, where she started her career in web development. Larissa is passionate about graphic design, geometry, and procedural graphics.